Westview V/JV basketball at Wawasee scheduled for February 12, 2019 has been cancelled. 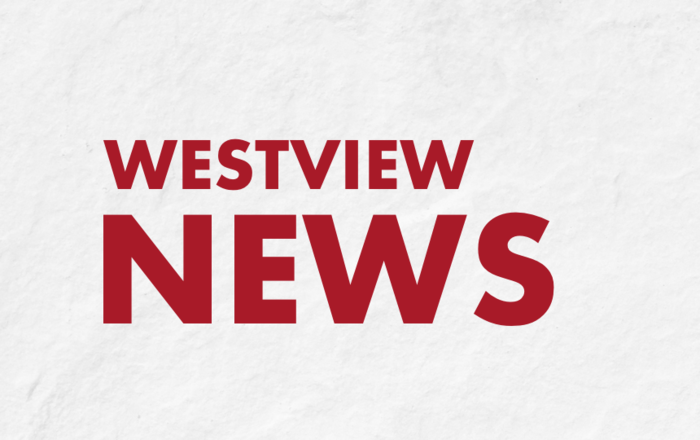 Westview V/JV basketball will play at home against Gary Roosevelt on February 13 with JV starting at 6:30pm. Due to weather conditions, tonight’s boys basketball game against Garrett has been postponed until Tuesday, January 22. JV will play at 6 pm with varsity to follow. 9/11/18. Westview School Corp is under a 2 hour delay for fog. 5:52 AM. Cub connection is tonight! Doors open at 5:30 and presentations start at 6. We are looking forward to seeing you! 8/10/18 10:37 am Westview School Corporation is testing emergency notification system. Please do not respond. Welcome to our new website! Stay tuned for regular updates and new content!